Hello everyone! 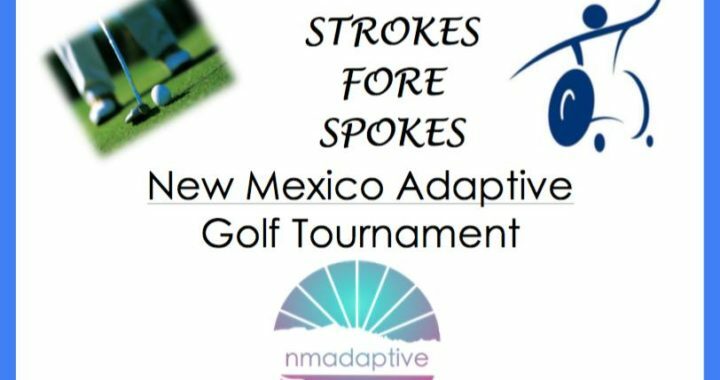 New Mexico Adaptive is hosting a golf fundraiser on Monday, October 1st at Tanoan Country Club form 2pm-9pm. Attached is all of the information for the event. 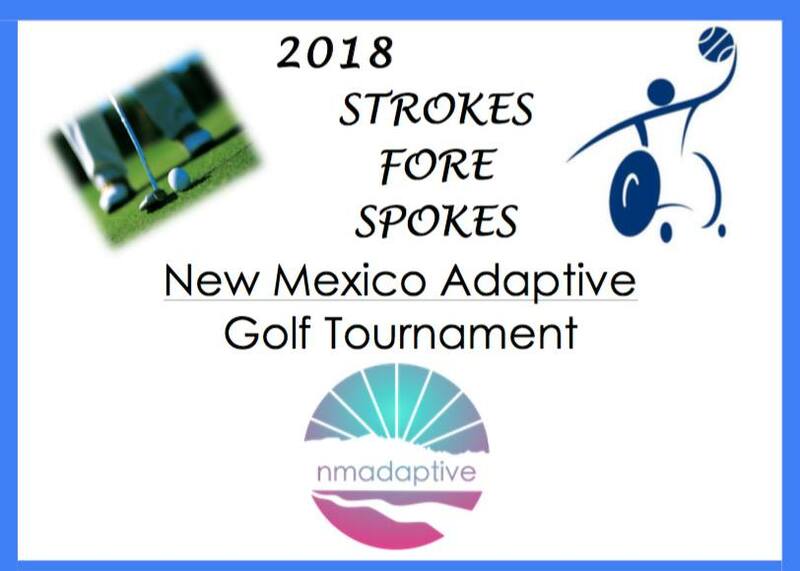 If you are interested or know of anyone else who might be interested in either playing or sponsoring please reach out and definitely feel free to pass along the information. We appreciate the help! Fee includes: Green fees, cart, lunch and dinner. We’ve done a few spotlights this year, and this month we’d like to do a short spotlight on one of our Championship players Randy Jaramillo. Hope you reading more about this great player! Randy, how long have you been playing with the ABQ Kings? 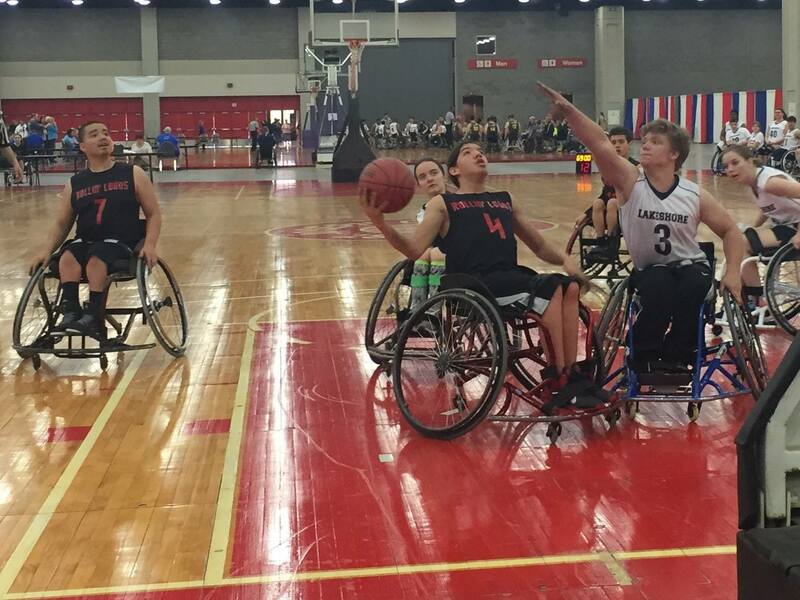 What got you interested in wheelchair basketball? I have always loved the game of basketball. Before my disability I would play 5-6 days a week. You couldn’t get me out of the gym. After having my knee joint removed due to osteosarcoma I couldn’t play stand up ball anymore; however I had a friend that played with the Kings at the time and I started playing from that point on and haven’t stopped since. Is there a particular highlight of your wheelchair basketball career that you would like to share with our fans? I would say being invited to tryouts for the USA Men’s National Team this past January at the Colorado Springs Olympic Training Center. 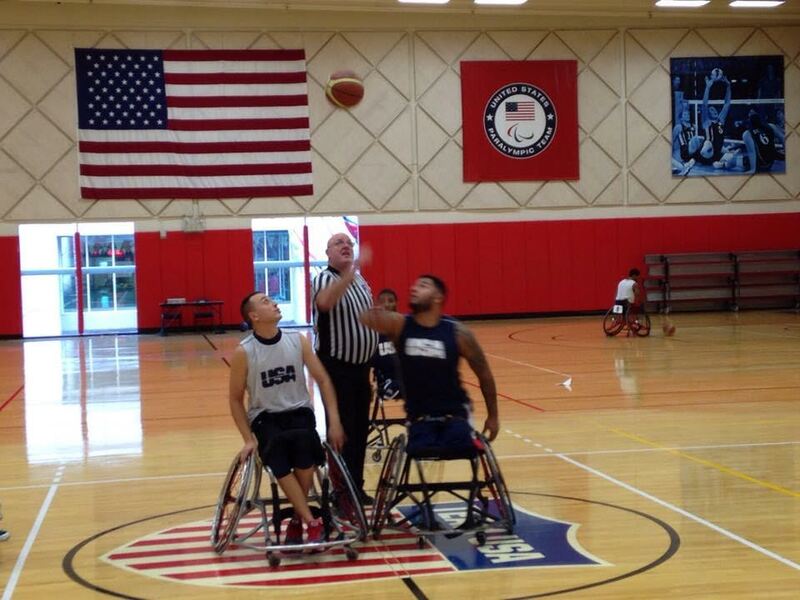 I had the honor to play against future and current US Paralympians. 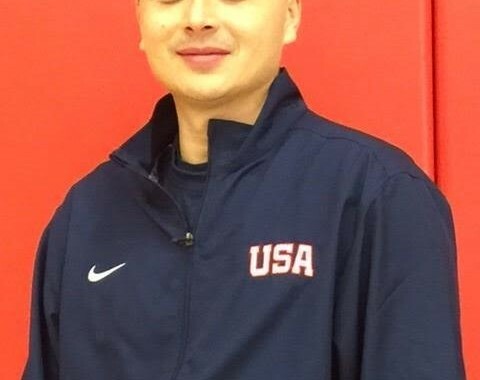 This tryout placed me on the NWBA High Performance USA Men’s National team player pool, which allows me to receive expert training to prepare for future tryouts with the goal of participating in future Paralympic games. 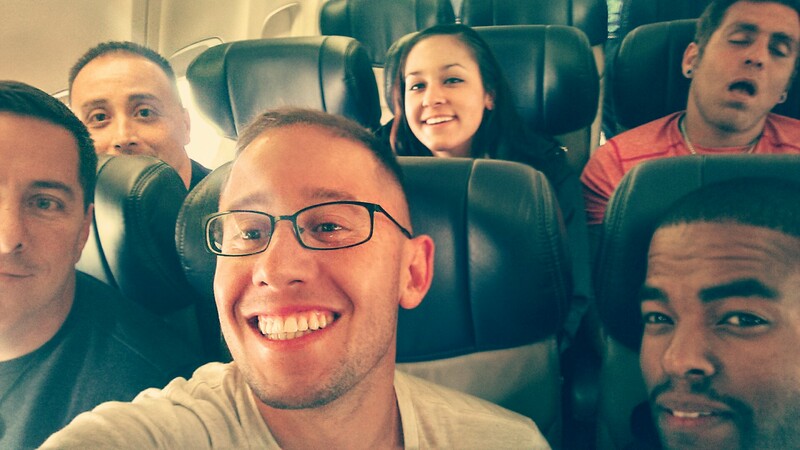 Recently you were selected to participate in a development training program in Birmingham, AL. run by the coach Ron Lykins of the US National Men’s Wheelchair Basketball Team. That sounds pretty awesome. What was it like? It was a great experience. The Lakeshore Foundation’s facility is amazing. 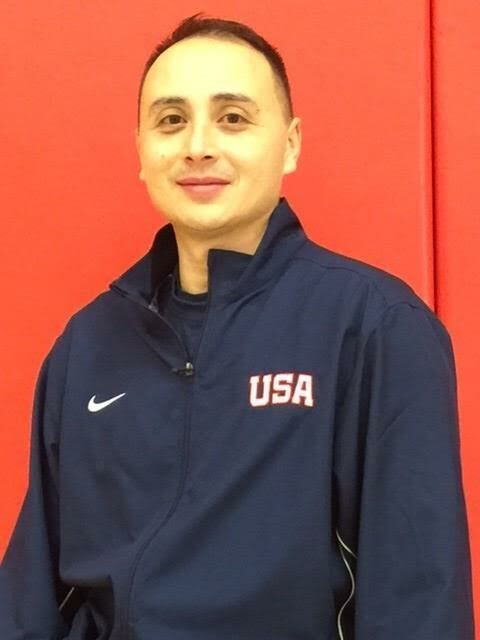 I was able to receive great feedback from the coaches and play and learn with a great group of up and coming players that I look forward to seeing represent the USA Men’s National team in the future. Since you’ve been playing this sport, has it changed much or has it remained pretty much the same, just different players? I have been exposed to wheelchair basketball for quite a while, even before my disability and it I think it has changed a lot. The game itself seems so much faster. 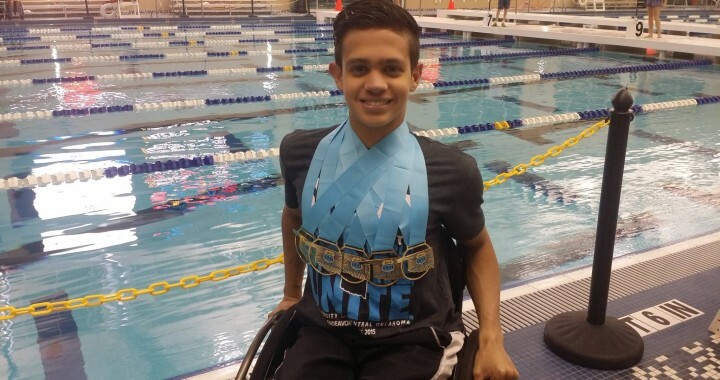 The chair skills of current athletes are amazing to watch because of an increased reliance on personal weight and conditioning training, along with the evolution of the sports wheelchair. I remember seeing people modifying their everyday chairs and changing out their camber tubes in order to play. What do you like most about wheelchair basketball? The camaraderie that you develop by being with your team, going to camps, tryouts, tournaments and so on. Y you meet so many great people, you become a family with a lot of these people, everyone has a great story of why they play and their life’s experiences. No one is ashamed of their disability. It’s great to meet so many people that have that love for the game, no matter the ups and downs that someone may experience in their lives, the love for the game brings everyone together, with all of the diversity within adaptive sports it’s a great common ground to get everyone together and forget the stresses that life may bring to us on a daily basis and it also is a great way to promote a physical fitness and healthy living. How can wheelchair basketball change someone’s life? I have witnessed the impacts of adaptive sports on people’s lives by the opportunities that this sport has given to so many people. We have had a few players from the Kings organization that have gone to college on scholarships and used wheelchair basketball as a mechanism to further their educational goals. Some have received their degrees or are currently pursuing their degrees. I have had friends go overseas and play wheelchair basketball; where they are paid athletes and get to experience the world. It has taught me that nobody should have to feel that they are restricted to their homes due to a disability. I look at my disability as a blessing because without this sport I would not have met the great people in my life and have had the opportunities that I have experienced and will continue to experience. Thanks for reading! Feel free read more about our great players in the news link. These Junior athletes are big achievers both on and off the court. They participate in other adaptive sports and excel at all of them. With their dedication and work ethic, they could become future olympians and we look forward to seeing them grow! 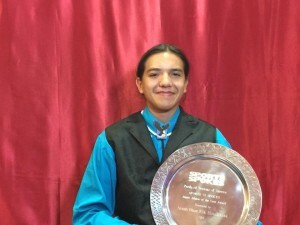 July 24th: Future King Noah Blue Hotchkiss is selected as Sports ‘n Spokes Junior Athlete of the Year. 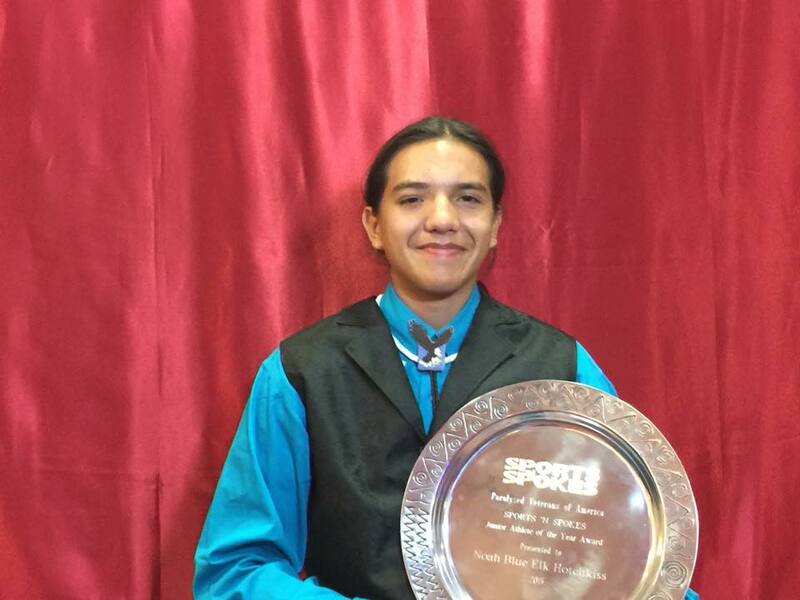 Congrats on your awesome achievement Noah! 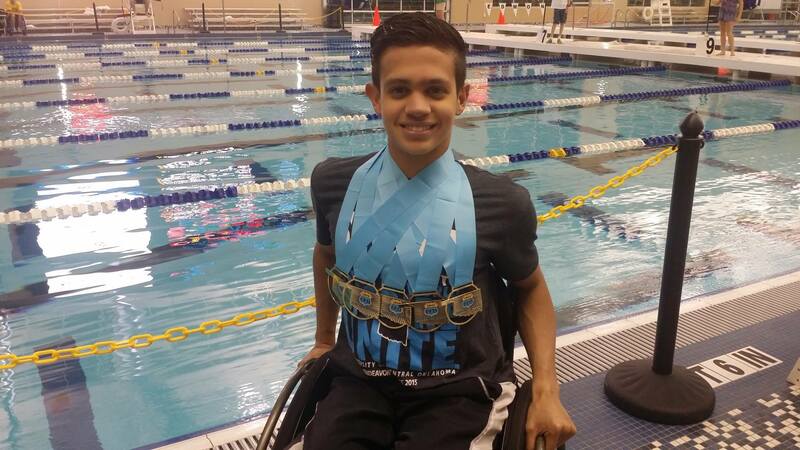 July 20th: A Big shout out to future King Dago Saenz Cevallos, who just set three new national swimming records in the National Junior Disability Championships! 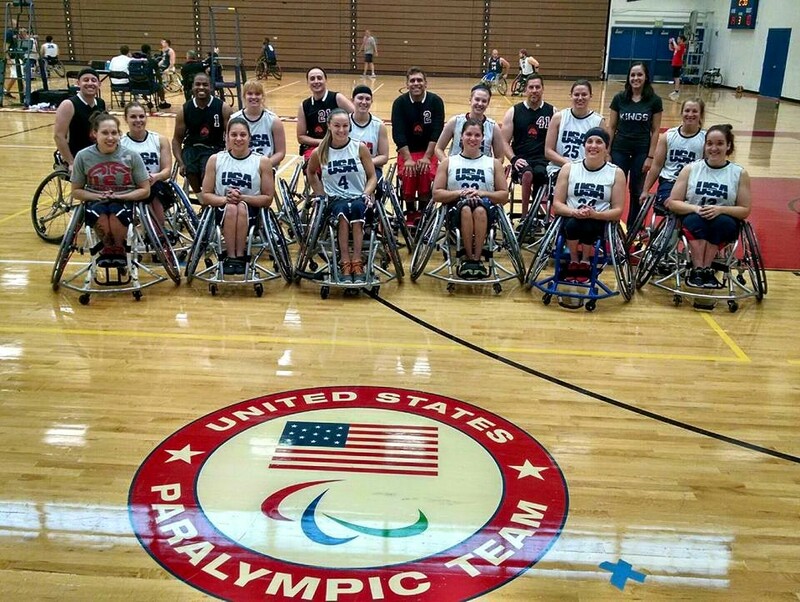 Our coach Melanie Brionez responded to an invitation by the United States Women’s National Wheelchair Basketball team to help out with some scrimmages at the United States Olympic Training Center in Colorado Springs. We were glad to oblige and had a great time while doing so. 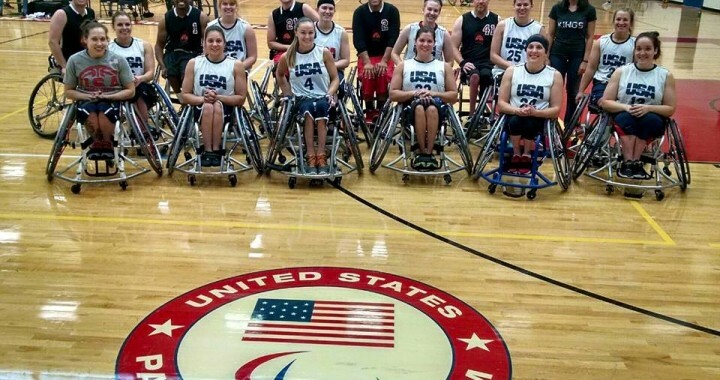 We played several games against the US Women’s team over 2 different weekends. It was a great experience for the team and our New Mexico program. We are honored to help however possible and look forward to helping in the future when either the women or mens team needs us. 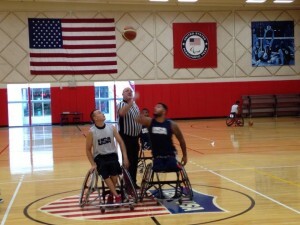 USA women and men both take Gold in the Parapan Am games! 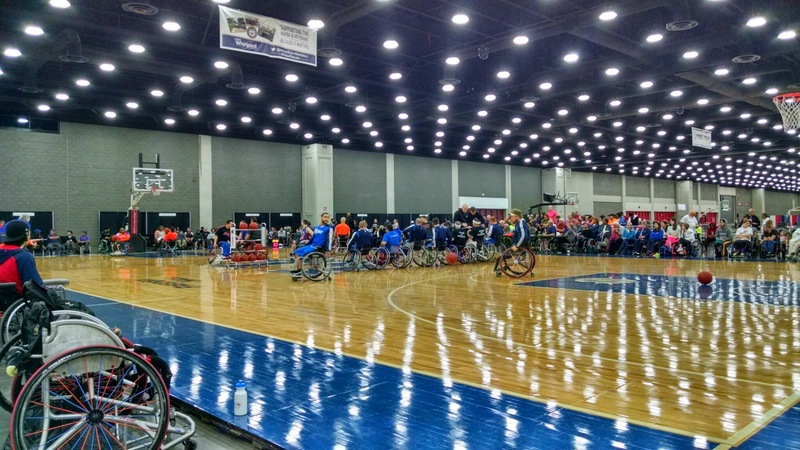 After a long season the Albuquerque Kings once again qualified within the top 16 invitees to the 2015 National Wheelchair Basketball championships in Louisville Kentucky. We came in at #9 in the nation with our first matchup against #8 Austin. In this game against Austin, the Kings started strong finishing the first half with a lead. However a clerical error at the scorers table forced us into a player lineup we weren't prepared for before the start of the 2nd half. We still played strong but the change in our player rotation was taking its toll. We found ourselves in a tie game at the end of regulation but ended up losing at the end of overtime time. The clerical error wasn't fixed until after our 2nd game against Northern California. At this time we were 0-2 and doing our best with a lineup we hadn't worked with. It was challenging but we did the best we could. At the start of Game 3, the clerical error was fixed and we were back out 100%; it was a big difference. We finished off winning the last 2 games of the tournament which landed us a #13 spot in the nation. We also got to support our New Mexico Junior team who had one of the most amazing and inspirational runs of the whole tournament. 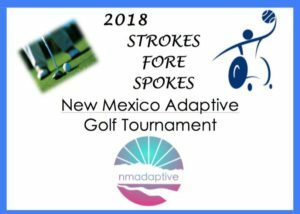 While New Mexico hasn't had a competing junior team in over 10 years, our kids practiced hard all year, really learned plays, chair skills and how to push through when things were hard. Dave and Lorraine did a great job as coaches and had them well prepared. The kids really stole the show this year finishing with at #4 in the Nation. Everyone was talking about how great they did and it was great having them come watch us and us watching them to support each other. 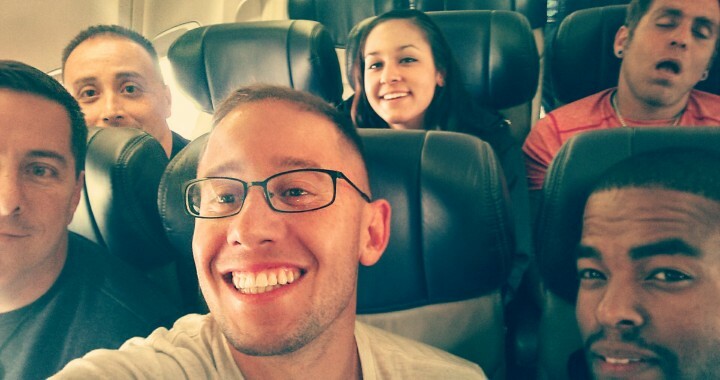 We had a great trip, we learned a lot about ourselves and a lot about our team. We built great relationships with other teams, other players, and continue to grow New Mexico wheelchair basketball.